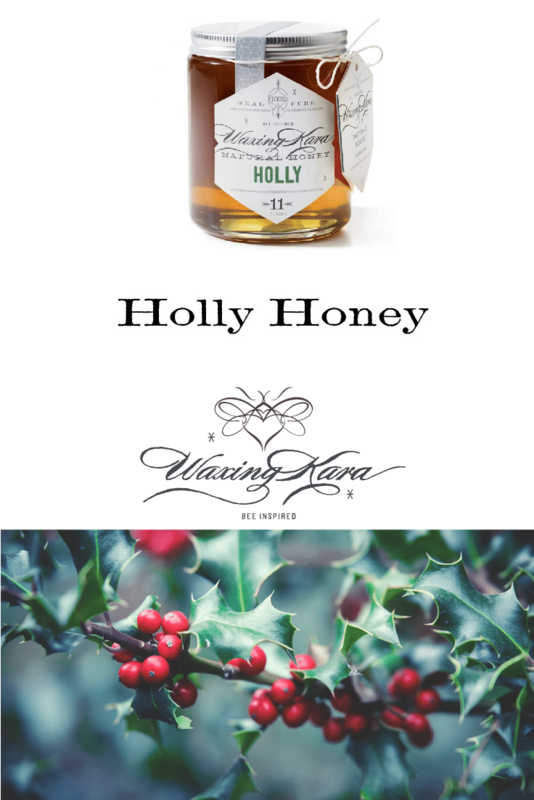 Holly Honey is available in small quantities. If you enjoy caramel and butterscotch this is the honey for you. 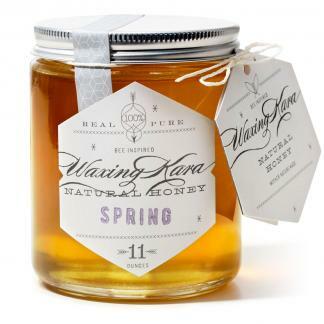 Slightly yellow-green in tint, this honey is rich and smooth with just the right level of sweetness. Pure, raw, and Star K Certified Kosher. 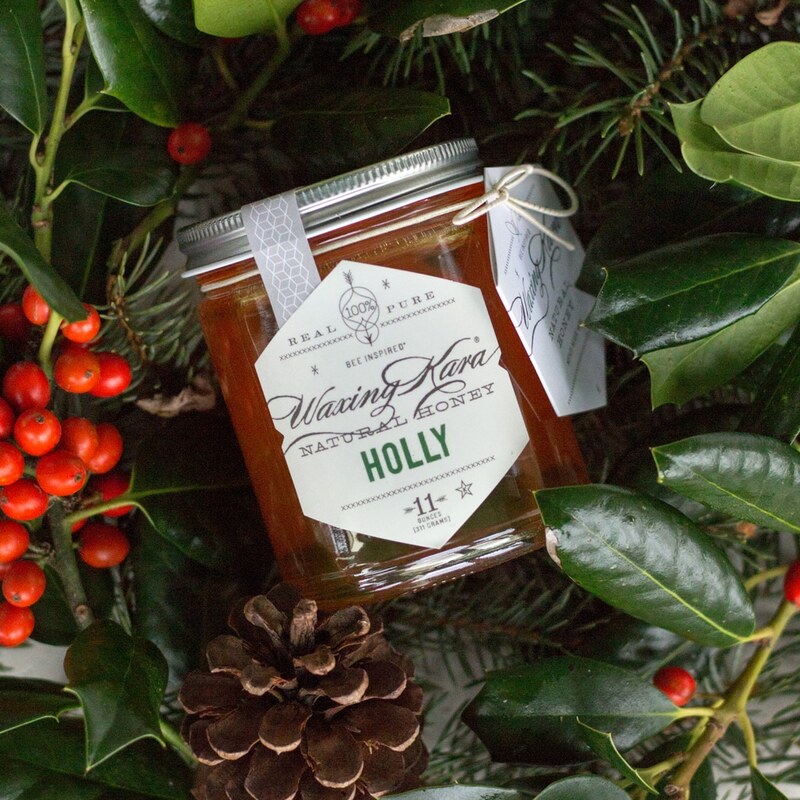 Holly Honey comes from holly shrubs that grow wild in forests on Maryland’s Eastern Shore. Holly is sometimes the only source of nectar for honeybees in late August and early September in our region. 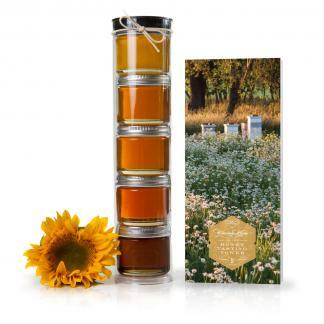 This delicious and unusual honey is strong and mildly sweet, with warm notes of caramel and vanilla. 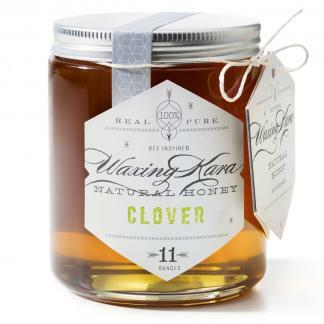 We recommend using it on hotcakes or in making your own raw granola. It’s as unusual as it is extraordinary. Raw, pure, and Star K Certified Kosher. Ever wonder why holly leaves are so prickly? It’s a fascinating process made by nature.